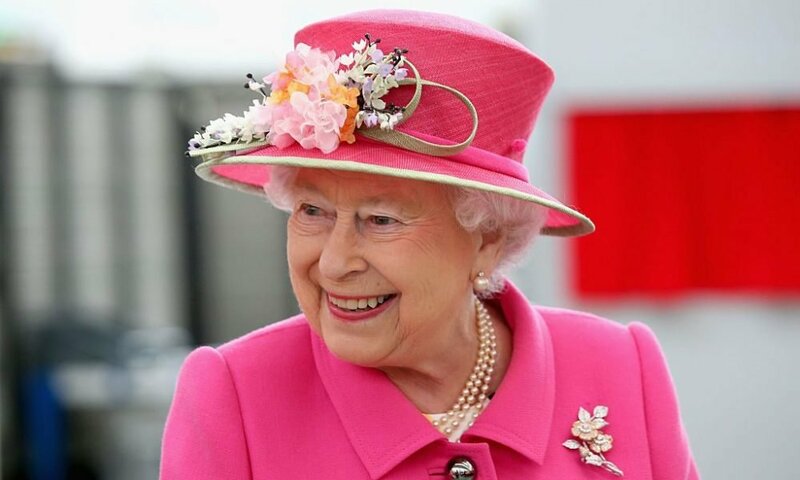 New data reveals that the Queen has the potential of making over $1.3 million per night if she goes ahead to put some parts of the Buckingham Palace up for rent. One of Airbnb management companies has given a rough estimation, as to what it would cost to swap out a hotel suite or a standard apartment in place of just one room in that palace, and that would surely not come cheap. The figures project that the Queen could charge £3,570 which is approximately $4,657 daily for each of the 52 bedrooms in the palace. Also, she could rent out the garden for £400,000 which is approximately $522,000, and each of the 19 staterooms for £16,000 which is approximately $20,877. 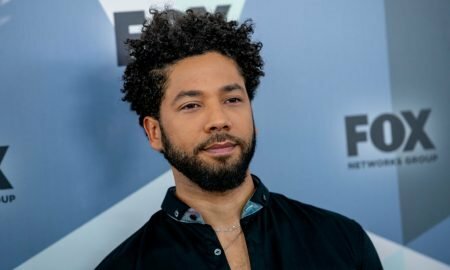 In total, the company estimated that it would get a daily rate of about £1,034,291 which is approximately $1.3 million. Its estimations were based on hotel suites, event spaces, and flats in that area, offering a similar standard of luxury. 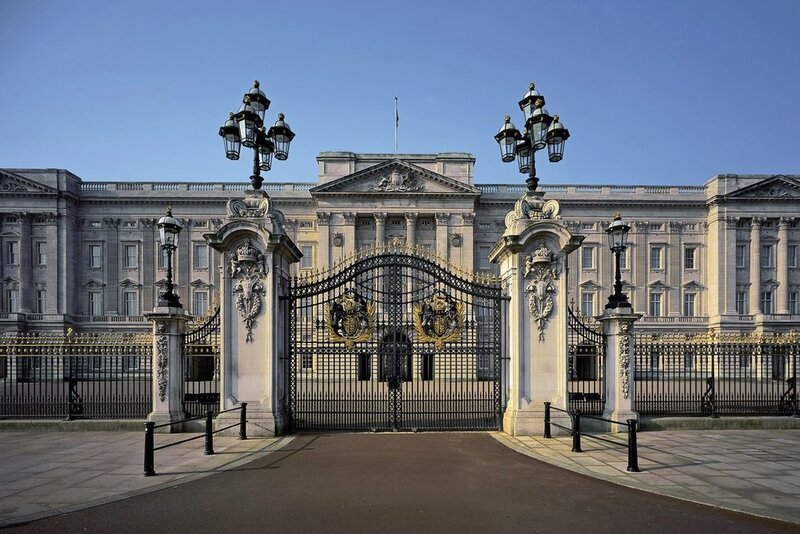 Not only is the Buckingham Palace the monarch’s administrative headquarters, but it is also the private residence of the Queen. The Palace has 775 rooms, a swimming pool indoors, a medical center, its own private movie theatre, and a post office. 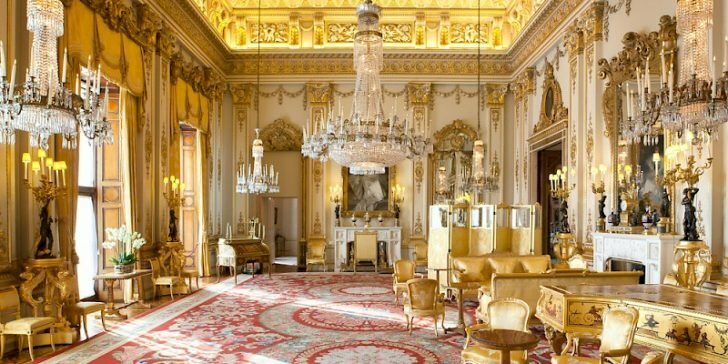 At the moment, the palace is undergoing a makeover that is reportedly worth £369 million which is approximately $482.5 million. It has been projected that the makeover would take almost one decade before completion. The makeover came to a little while after specialists reported that if urgent work is not carried out, there would likely be a risk of severe damage to the palace through either a water or fire damage. 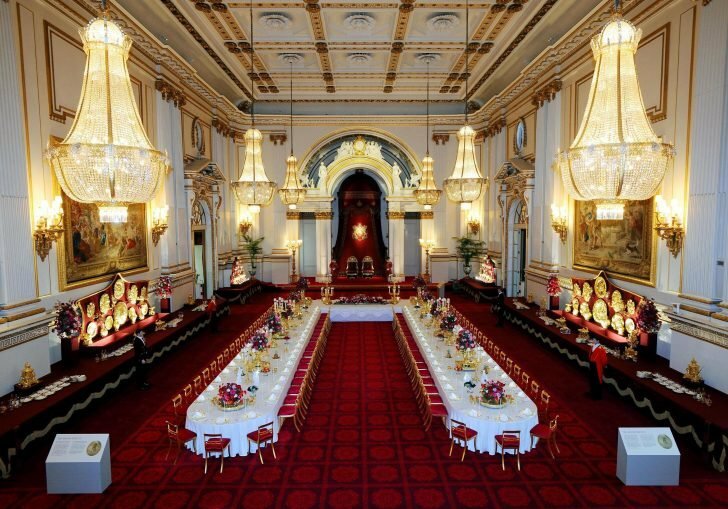 While it is not likely that a hotel would be available in the Buckingham Palace anytime soon, anyone who desires to see what the palace looks like can find some recently released videos that showed the monarch butlers at work. The palace is most times the center of royal hospitality and state occasions. It has been a primary point of focus during periods of national celebrations or even mourning in Britain. It was initially called the Buckingham House, and King George III acquired it in 1761, so it could serve as Queen Charlotte’s private residence. It later gained popularity as The Queen’s House. Later, The Queen’s house was enlarged primarily by Edward Blore and John Nash as they constructed three different wings round the central courtyard. It later became the residence of the monarch upon Queen Victoria’s ascension in 1837. The last principal structural changes to the property happened in the late 19th century into the early 20th century. The addition was to the East Front, and that part contains the popular balcony where the royal family usually stay when greeting crowds at events.